At around midnight GMT on Friday 21 March 2003, a US Marine Corps CH-46 Sea Knight helicopter crashed south of the Kuwait border with US and UK personnel aboard; there were no survivors. Eight personnel from 3 Commando Brigade died in the accident, along with four US aircrew. Major Ward RM was 34 years old. The media are asked to respect the family’s privacy. It is with great sadness that the family and friends of Colour Sergeant John Cecil, Royal Marines, announce his untimely death in the tragic helicopter crash last Friday. John leaves behind a great many friends and relatives and our thoughts and prayers go out to Wendy Cecil, his children Nicholas and Jodie, his beloved daughter Paige and his brother David Cecil, all who reside in the Plymouth area. John was proud to be a Royal Marine, proud to be British and proud to represent his country, a country dedicated into making the world a safer place to live in. Aged 34, Les was married, with two sons, and lived in Poole, Dorset. The loss of three fine members is acutely felt by us all. That they served with the same Battery only heightens the sense of grief. Together with the deaths of our two Army personnel, Sergeant Hehir and Lance Bombardier Evans, we mourn also for Ian Seymour, a naval rating who had been with 29 Commando since 1999 and was very much a part of Regiment life. Our thoughts remain very much with their families at this time. The media are requested to respect the privacy of the family at this very difficult time. The family have specifically requested that, if the photograph published here is reproduced, Sergeant Hehir’s sons are included. 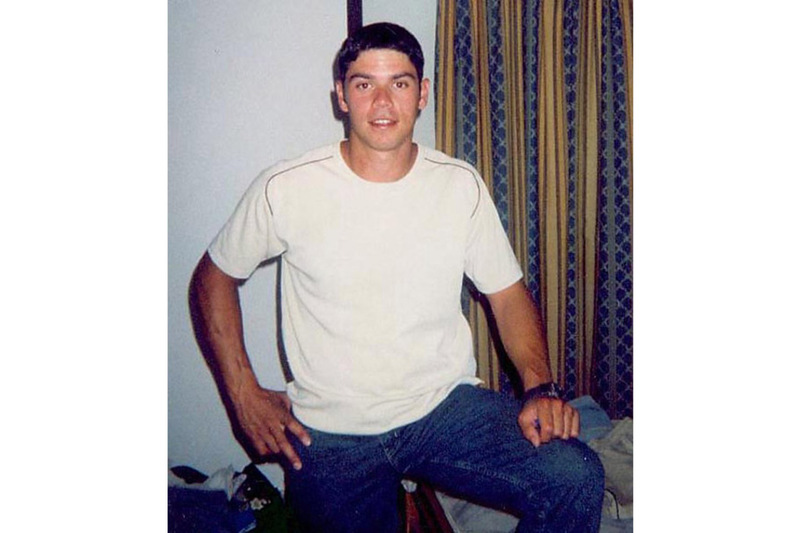 Lance Bombardier Llywelyn Karl Evans, 29 Commando Regiment Royal Artillery, was 24 years old and from Llandudno. 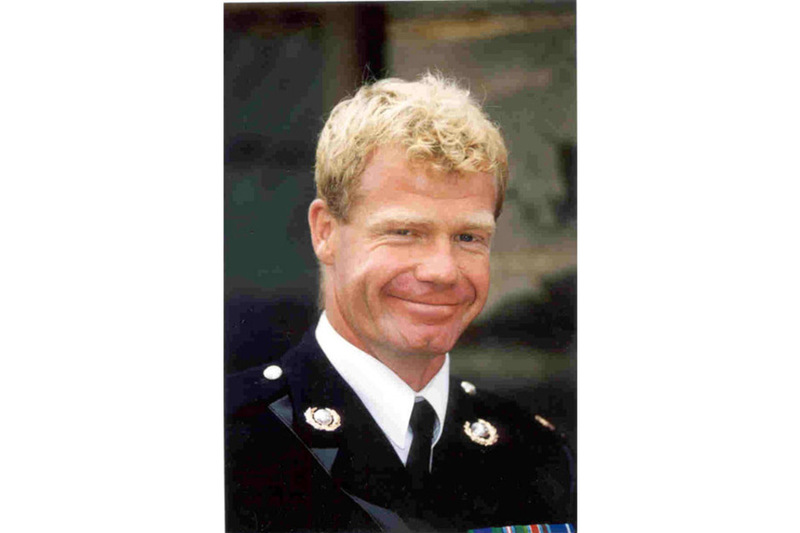 Nicknamed ‘Welly’, he had been in the army since 1996, passing through ATR Pirbright and after completing training at Larkhill successfully completed the Commando Course in December 1996. He had served in Sierra Leone and Afghanistan. He was engaged to Miss Rebecca Williams and his younger brother is serving in the same unit. On behalf of my whole family, I wish to say that we are all devastated by the loss of our son Llywelyn Karl Evans. Whilst we are deeply saddened, we are, and always will be proud of him. We would like to thank all of the family, friends and local people for their flowers and messages of support. This has given us great strength. 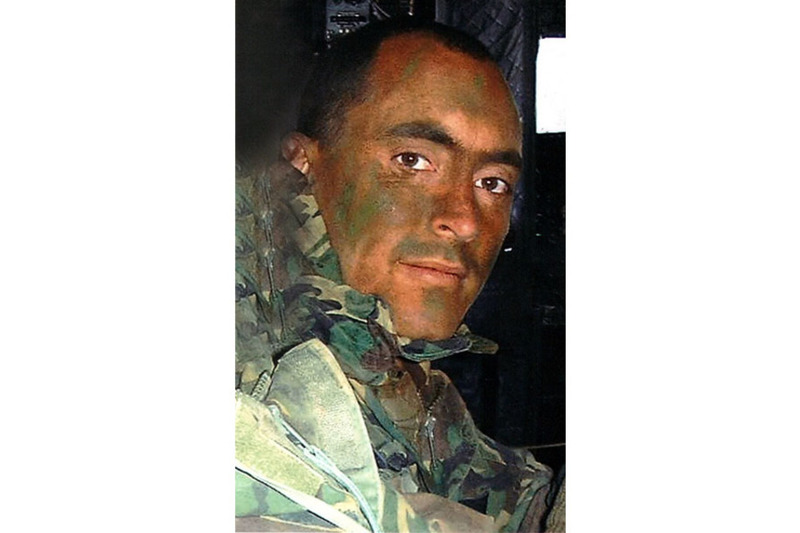 On 9 April 2003, the funeral took place of Operator Mechanic (Communications) Second Class Ian Seymour RN, killed in a helicopter accident in the Gulf on 21 March 2003. The funeral followed a service at St Michael’s Church, Hamworthy, Poole, and was conducted with full military honours. Marine Hedenskog RM was 26 years old and from Cape Town, South Africa. 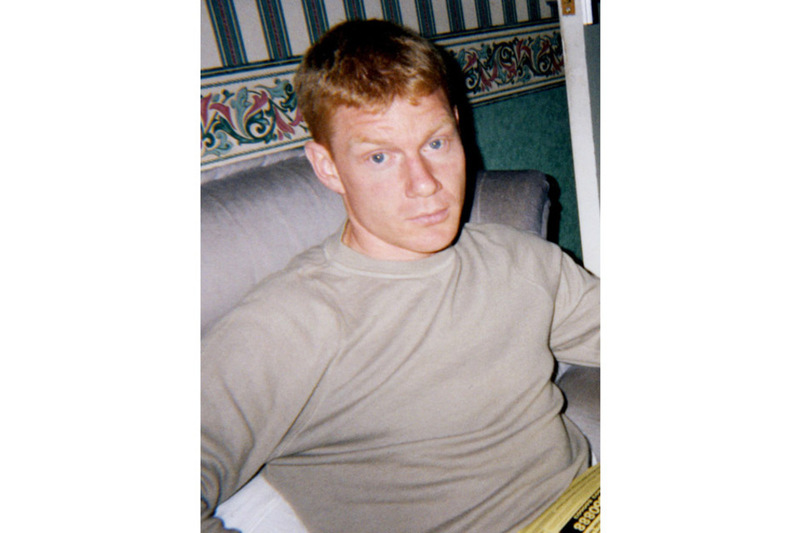 Sholto joined the Royal Marines in 2001 after graduating at Rhodes University, Grahamstown, South Africa in 1999 with a Bachelor of Science degree majoring in Geography, Human Kinetics and Ergonomics. He loved adventure and the outdoors and as a Royal Marine underwent training in the UK, Norway, the Mediterranean and Oman. 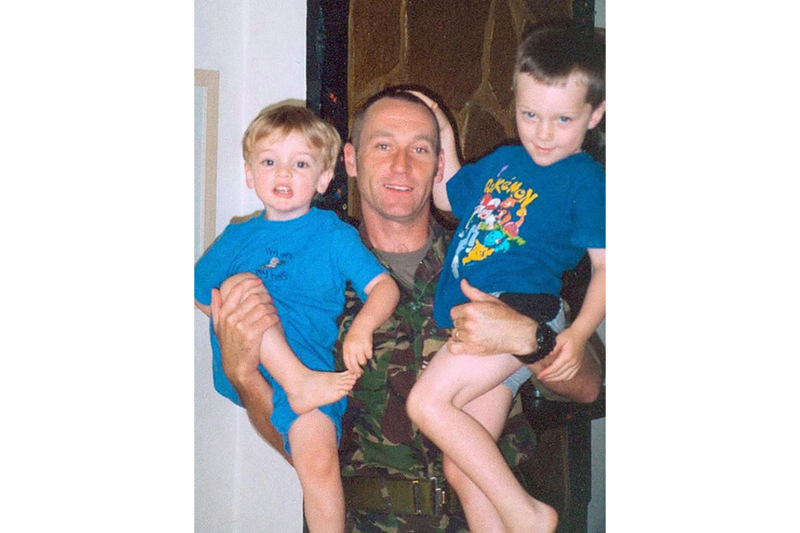 He deployed to Afghanistan in January 2002 attached to 3 Commando Brigade and joined Brigade Patrol Troop (BPT) later that year subsequently deploying to Iraq in January 2003. BPT was made up of some 30 Royal Marines, five of whom lost their lives in the fatal helicopter crash during the very early stages of Op TELIC. Sholto started his school career at Valhalla Primary School. He then attended Sutherland High School where he matriculated in 1994. He actively participated in athletics and rugby and was awarded Colours for Athletics and Honours for Rugby. Sholto will be remembered for his intelligence, wit, loyalty and his empathetic nature - he lived well, laughed often and loved much. An Alder tree is growing as a living memory to Sholto near the Royal Marines Memorial at The National Memorial Arboretum in Alrewas, Staffordshire.